Amazonite, sometimes known as Amazon Stone, is a green variety of microcline Feldspar. Typical colours - Green with cream veins. Amazonite is a soothing stone. It calms the brain and nervous system and aids in maintaining optimum health. Balances the masculine and feminine energies. 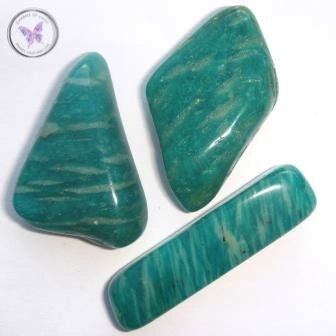 Amazonite helps you to see both sides of a problem or different points of view. It soothes emotional trauma, alleviating worry and fear. 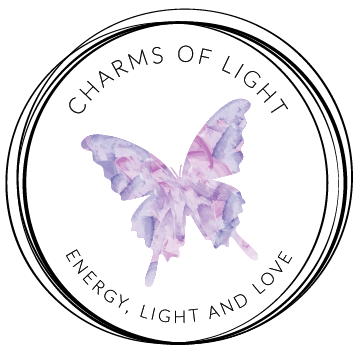 Dispels negative energy, aggravation and blockages within the nervous system. Amazonite assists in manifesting universal love. It protects against electromagnetic pollution and absorbs microwaves. Amazonite is beneficial in osteoporosis, tooth decay, calcium deficiency and calcium deposits. It relieves muscle spasms.